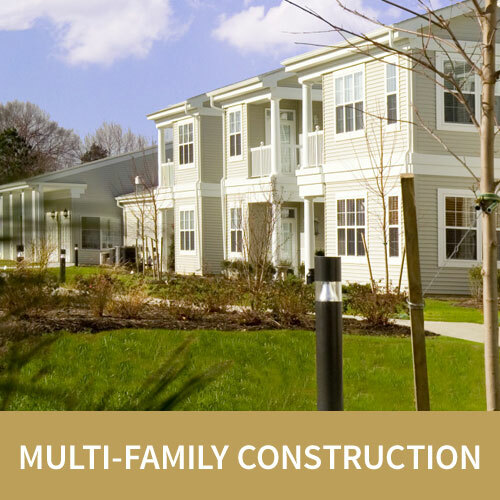 Willow Construction has completed hundreds of projects throughout Delmarva. We’re always happy to work within the project delivery methods our clients prefer. If you aren’t sure which approach is best for your project, we’ll work with you to determine the right fit. Read on to learn more about the three most common project delivery methods we use: Design-Build, Construction Management, and General Contracting. 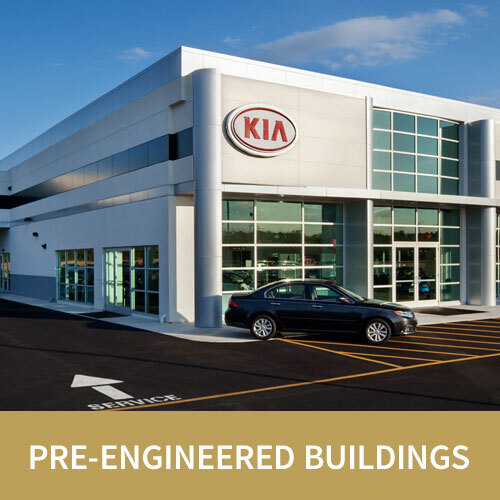 The greatest advantage of the Design-Build project delivery method is that the owner selects one entity to deal with throughout the building process. By choosing design-build, you aren’t relinquishing your opportunity for competitive pricing. From the very onset, Willow Construction looks for opportunities to provide absolute value to the owner. If you choose the Design-Build method of contracting, Willow Construction will be responsible for every aspect of the project. This includes interviewing, contracting, and managing the architectural and engineering firms that will ultimately design your project. This is a very collaborative approach to construction. Since everyone is working together from the beginning, the end result is a project that is thoughtfully designed and well-planned. This results in cost savings, absolute value, and a more efficient construction timeline. Construction Management offers many of the advantages of Design-Build. The key difference is that you, the project owner, are responsible for hiring and managing the design team. Willow will still collaborate with your architects and engineers, but you will have the responsibility of managing these services. Construction Management works well if you have an established relationship with an architectural and/or engineering firm. It’s a good option if you’ve worked together on similar projects and feel comfortable managing the design process. Willow will still take a proactive approach to working with your A&E team to plan and design an outstanding project. 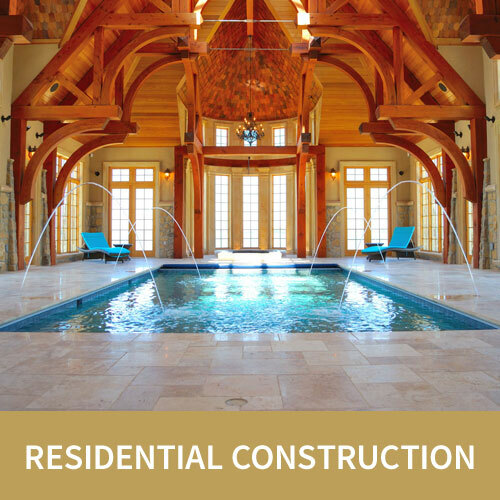 When serving as the General Contractor for a project, our role is much more limited. General Contractors do not participate in the design process. Instead, they provide a fixed price for construction (stipulated sum agreement) based on completed plans supplied by the owner. The disadvantage of the General Contracting delivery method is that it puts much more responsibility on you, the project owner. It also provides less collaboration early in the project, which can lead to design issues that aren’t uncovered until construction is underway. This can result in costly change orders and delays. However, there are advantages to the General Contracting delivery method in certain scenarios. This option works well when the project owner has strong construction experience. 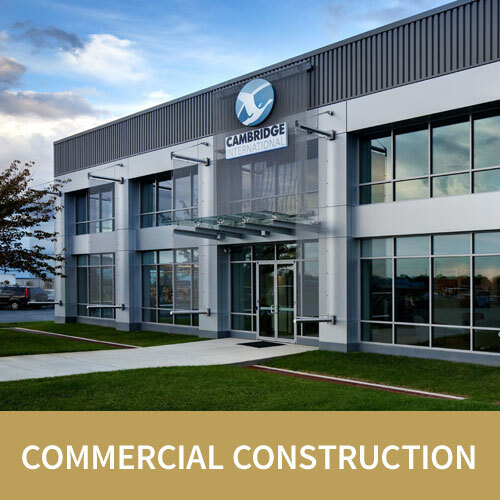 It’s especially good for larger companies that build many similar projects and simply need a reliable, quality construction team like Willow to execute the project.